Esprit Engineering can now reprogram the V8 ECU with the correct map for the model and year of your car. This is with the genuine Lotus programs. It is essential that you don’t risk your engines and gearboxes with aftermarket maps which have been programmed by people that do not know the car or what they are doing. 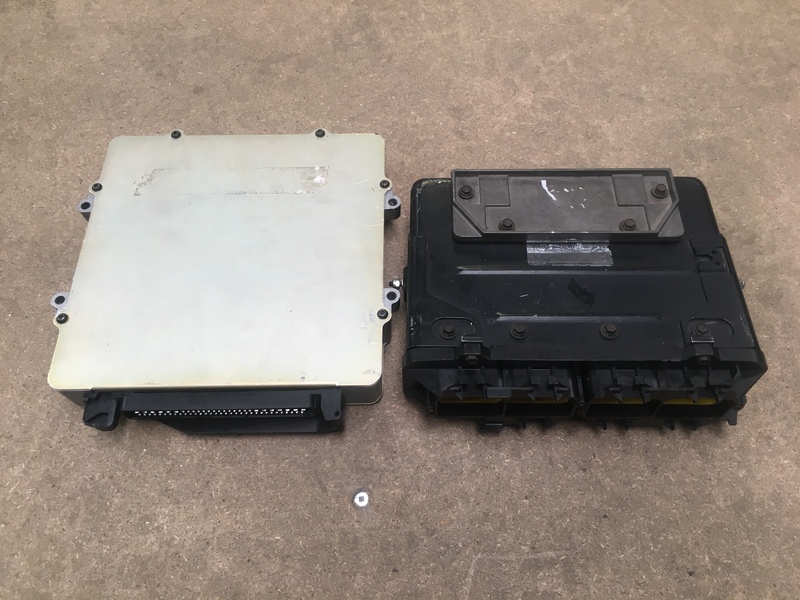 For this Reprogramming service click here to book your ECU unit in.